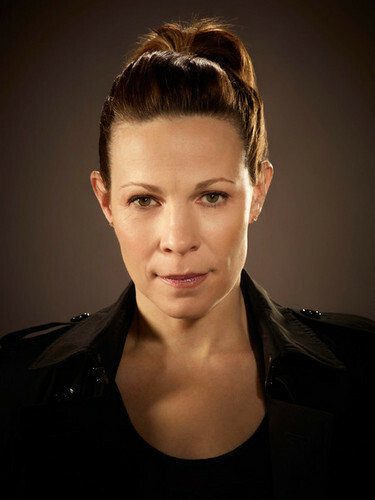 Lili Taylor as Maldonado. . Wallpaper and background images in the Almost Human club tagged: almost human fox cast lili taylor. This Almost Human photo might contain picha, headshot, and closeup.